Bel Air, MD Dentist. World Class Smiles. When you visit our Bel Air, Maryland office, your smile is our top priority. Dr. Leary and her team are dedicated to providing you with the personalized, gentle care that you deserve. 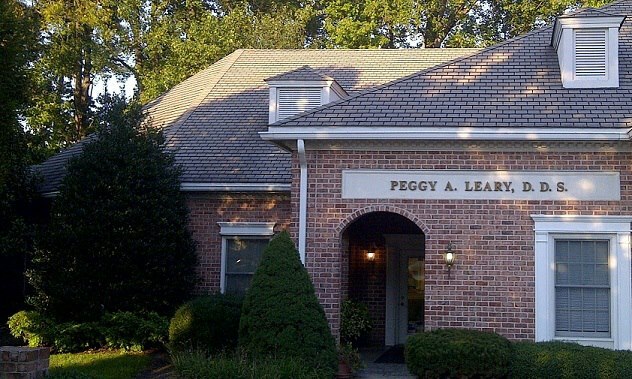 Bel Air Dentist, Dr. Peggy Leary is dedicated to excellence in general dentistry such as cleanings, restorations, and maintenance. Please contact us today to schedule an appointment at our Bel Air Maryland office.